A few weeks ago I wrote a little post on some goals that I wanted to set for myself. I am proud to say that I have started working on almost all of those goals. The problem is that before I can get anywhere near completing a goal, I already have new goals to add to the list! One of my new goals is to re-learn french. I took 4 years of french in high school and have been so disappointed in myself for never pursuing it further in college. I love the french language, it is so smooth and romantic. I also just have this desire to be learning something. I feel like I need to give my brain some exercise. So, luckily my mom wanted to brush up on her french skills as well and we have enlisted the help of a good friend to teach us. We had our first lesson today, and I am just bursting with excitement! You probably haven't been keeping close tabs on my Etsy shop lately, Curtsay Designs, since it is summer and all. 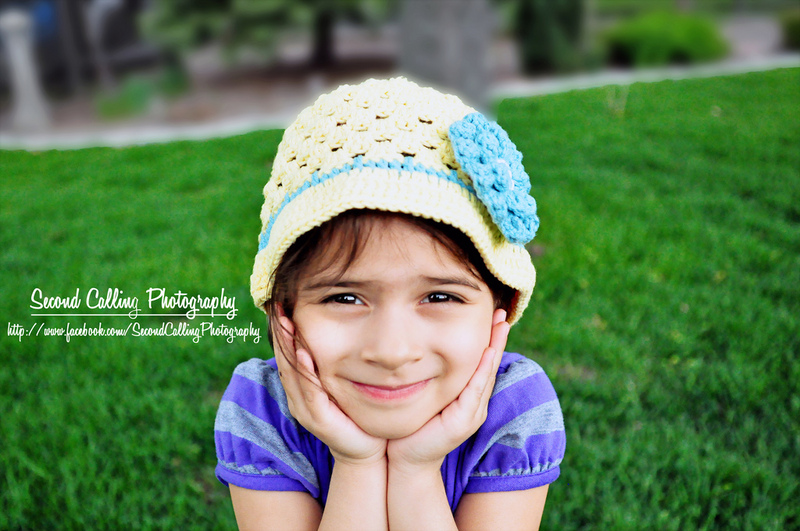 You don't find too many people that want to buy warm, crochet hats when it is sweltering hot outside! But, sadly, summer will be turning into fall before we know it and so I thought I'd go ahead and introduce you to some new items in my shop. Maybe you can get a head start on some Halloween costumes, baby shower gifts, or even Christmas presents! 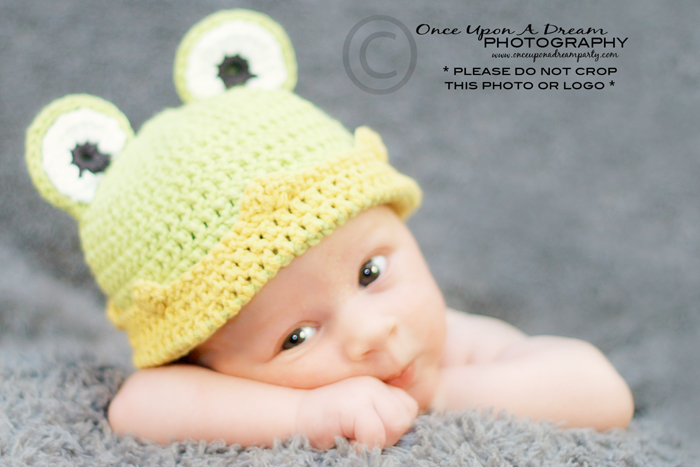 I will also be posting a pattern for this hat and the regular frog hat very soon! This hat can be made to fit any size baby or child, but isn't it just adorable on this little newborn? The actual hat and the pdf pattern for this hat are both available in my shop! This hat is breathable and the perfect little sun shade for babies at the pool or the beach. I can make this hat in any color combination that you would like. It also comes with a removable crochet flower clip! *A special thanks to the photographers that I have been working with. They are supplying me with some pictures that make my hats look amazing!